The term “excepted benefit” is used very frequently in the health insurance industry, but several people have a hard time understanding what that term actually means. In reality, it’s not that hard of a term to understand once it’s explained in plain English. The easiest way to understand the term excepted benefit is to understand whether or not a particular health plan law applies. For example, we know the Affordable Care Act (ACA) applies to individual and group health plans, but does it apply to dental or vision plans? The answer is no. 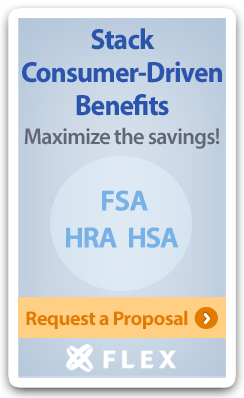 The ACA applies to health plans except for plans such as dental and vision plans. In other words, some plans are exempt from certain legal requirements because they provide limited or ancillary health-related coverage. These types of plans are referred to as excepted benefits.